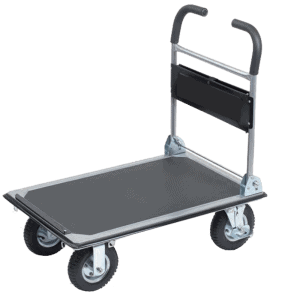 Platform carts have a relatively simple construction. Their usual execution consists of a four-wheeled metal frame, a platform on the frame and a handle. The frame – is usually made of steel. Handle – usually metal. It can be movable or firmly attached and used for pulling or pushing. 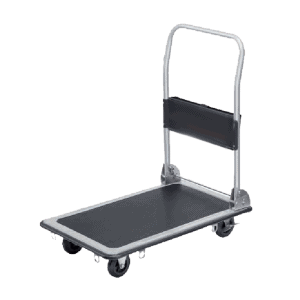 The design described above determines the functionality of this type of transport carts. 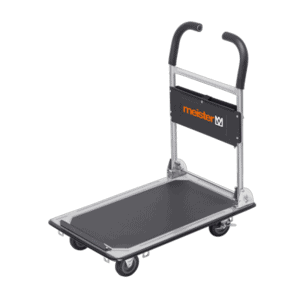 They are designed to carry more bulky and heavy loads. DJODI Trade Ltd. is a Bulgarian company with the following activities: manufacturing, marketing and leasing of construction products and infrastructure. 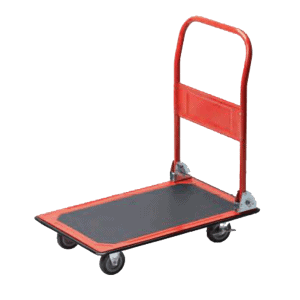 The platform carts we offer are imported from Germany and are of various load carrying capacity. 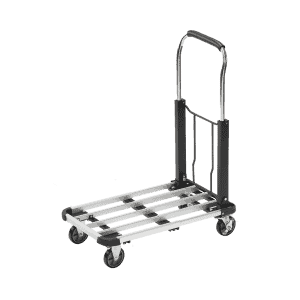 We have several models of these carts that we rental. They can be found in the “Rental” category of the main menu.